We kicked off Saint Patrick’s Day weekend with our largest In House Brazilian Jiu-Jitsu and Submission Wrestling tournament ever! 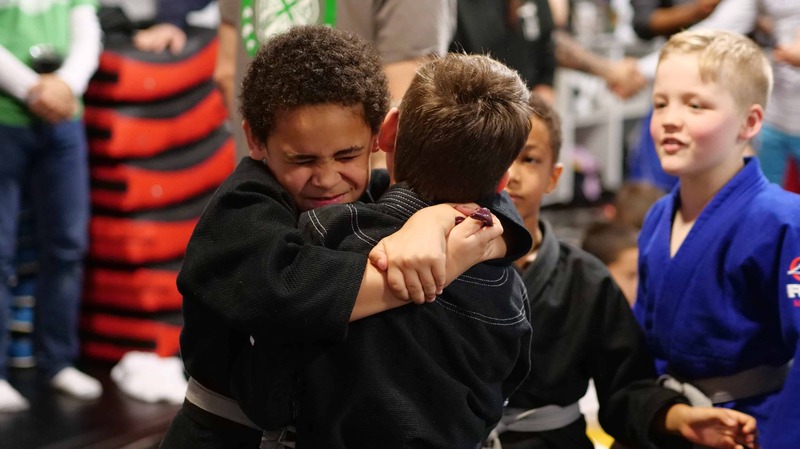 Our Alexandria, VA facility was packed with child and adult BJJ competitors. 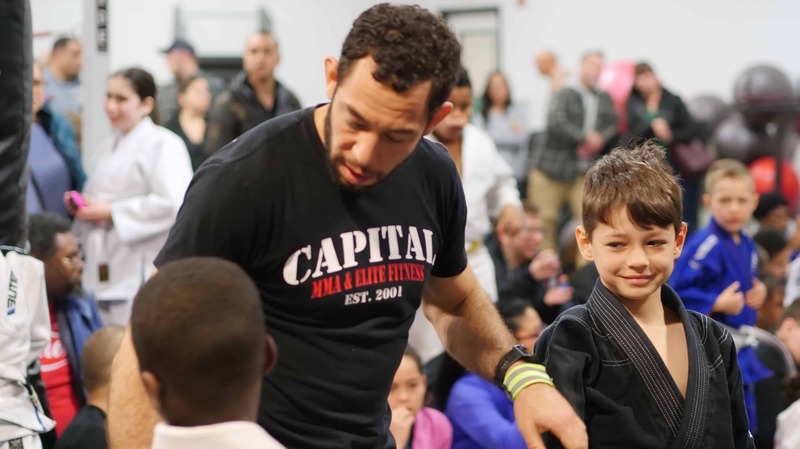 Members from every Capital MMA location were in attendance. 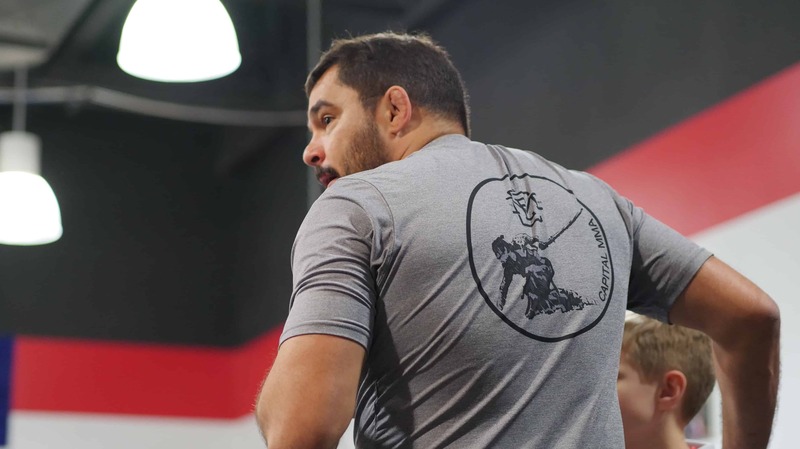 We even had competitors stop by from other area Brazilian Jiu-Jitsu schools. 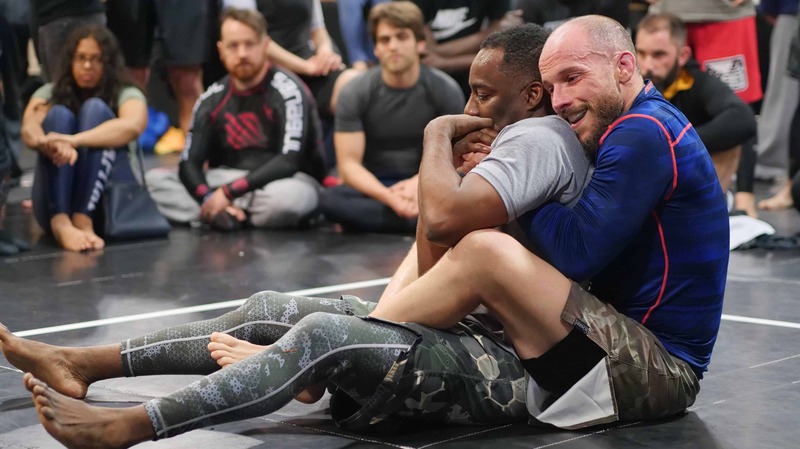 Our mission for these In House BJJ events is to provide competitors with the opportunity to compete in a familiar setting amongst training partners and friends. We hold these multiple times every year so our members can keep their skills sharp, or so those who are new to competition can get their feet wet. Our kids BJJ divisions required a Jiu-Jitsu training kimono. If a competitor submitted the other competitor, the match was over. If not, then points were scored to determine a winner. Our adults divisions were no gi and submission only. If a submission wasn’t achieved the match went into overtime, where competitors could choose between dominant positions. The tournament organizers had a post event conversation about introducing other BJJ competition formats. So, stay tuned for another Alexandria, VA event! Hundreds of pictures were uploaded to flickr. Here are several favs!